Home > Should I Exchange a Gift Card with a Friend? Should I Exchange a Gift Card with a Friend? The holidays are over, and you’re still reveling in your gifts. Some were great, and some weren’t so great. On the latter list are a few gift cards you got as White Elephant presents and won’t ever use. What are you supposed to do with these things? If you’re like most people, you have a few options: either you can exchange the gift card, or you can let it waste away in a junk drawer, never to be put to good use. While the latter option is what many people choose (consciously or unconsciously), it’s a real shame to take this route. Every year, millions of dollars go to waste on unused gift cards, and people around the country are missing out on getting what they want and need from their cards simply because they’re unaware that it’s an option to exchange a gift card. This brings us to the big question: if you have a gift card you don’t want and won’t use, should you exchange it with a friend for a card you will use? We’re going to break it down today. Read on to learn more. What Does It Mean to Exchange a Gift Card? Gift cards, at their core, are just cash that’s been pre-paid to a particular merchant. For all intents and purposes, gift cards function like cash and can be used like cash at most major retailers. Because of this, they can also be exchanged for money. 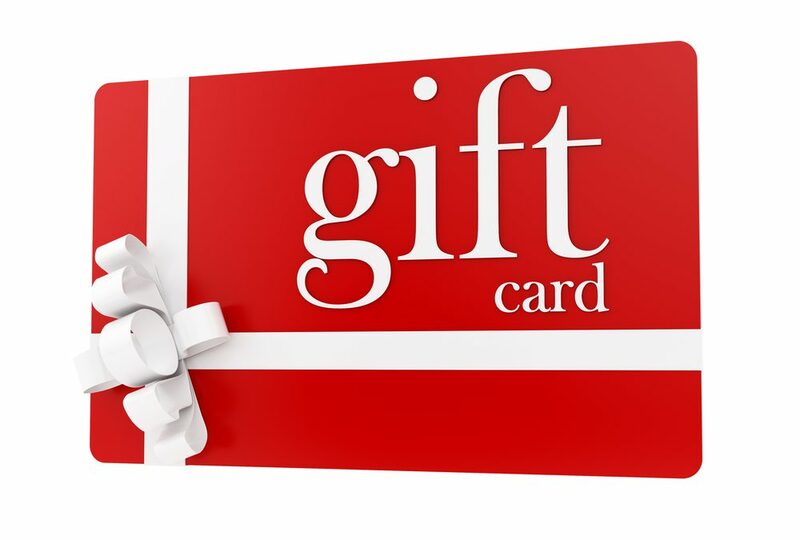 Commonly, people who have a gift card they won’t use cope with it by finding a friend in a similar situation and exchanging gift cards with them. This is a rudimentary gift card exchange, and it’s an option that many people choose to deal with their unwanted cards. Is It Smart to Exchange a Gift Card with a Friend? The answer to this question depends entirely on you. In some cases, the answer is “yes!” In others, it’s “no.” Here’s why: when you exchange a gift card with a friend, you get a few perks. For one, the process is immediate, streamlined, and, often, simple. There are also some considerable drawbacks, though. In addition to the fact that the selection of exchanges is very limited when you go directly to a friend (the only gift card you can swap yours for is the one your friend happens to have on-hand), you may also be cheating yourself out of money in the process. Here’s how that works: some gift cards are more valuable than others. If you were to take a $50 Amazon card to the home page of a reputable online gift card retailer, you might get an offer for a $45 trade-in value. If you’re swapping gift cards with friends, though, you might find yourself settling for a $30 or even a $20 card in exchange, only because you want to get rid of the card you have. This just isn’t smart business, and it isn’t a good way to use your card. While most people assume gift card exchange will be complicated and challenging if they go through an online vendor, the fact is that it’s typically very fast and that the trade-in value online is often much greater than that in person. If you don’t want to exchange a gift card with a friend, you have other options you can consider. Possibly the most common option is trading the card through an online vendor, for all of the reasons listed above. Beyond that, however, there’s also in-store kiosks at places like Wal-Mart and Target. You may also be able to trade gift cards at your local Coinstar location or sell them on a local site like Craigslist or OfferUp. At the end of the day, there are dozens of ways to exchange a gift card, and the one you ultimately choose comes down to nothing more than your personal preferences, the worth of your gift card, and your desired approach to the entire process. If you want to streamline it and keep things simple, it’s easy to swap gift cards with your friends. If you care about getting the best value for your card, however, and using the money on your gift card toward something you actually want, you may be better off opting to trade your card online as the selection will be larger, and the payout amounts higher. To learn more about how to exchange a gift card, or to start the process now, visit the sales page at EJ Gift Cards.